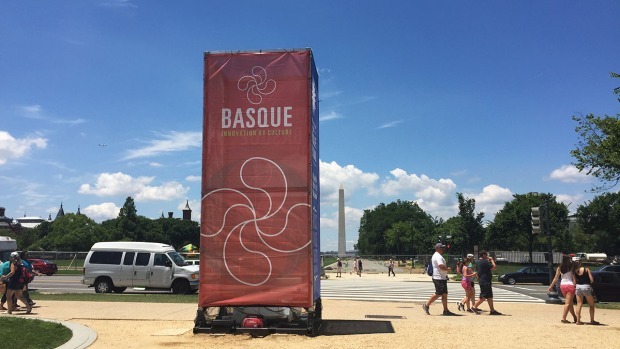 Head to the National Mall to find the culture and flavors of Basque Country and the sounds of California at this year's Smithsonian Folklife Festival. The annual festival at the National Mall celebrates traditional cultures and lifestyles, usually featuring one to three themes each year. This year, it's all about the traditions of Basque Country of northern Spain, as well as the music and stories shaping California. Basque: Innovation by Culture features traditional Basque foods, such as bean stew and pimientos rellenos, as well as music and dance performations, sports and language lessons. At Sounds of California, which celebrates the many cultures thriving in one of the country's most diverse states, you'll find musical performances of everything from native song traditions to Japanese American Buddhist traditions to Mixteco fiesta traditions. The fest also offers several events with the theme "On the Move: Migration and Immigration Today." "People think it's the greatest way to learn about other cultures and other people," said Richard Kurin, former director of the Smithsonian Center for Folklife & Cultural Heritage, in a promotional video. "It is an intimate type of learning where you can learn right from the practitioners of those cultural traditions." The festival kicks off at the National Mall from June 29 to July 4, then picks up again July 7 through 10. 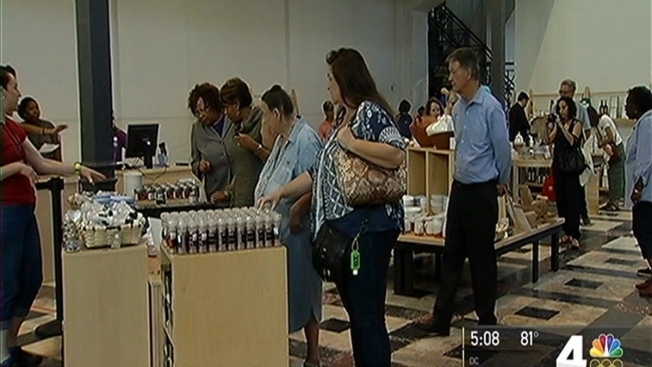 Hours are 11 a.m. to 5 p.m., with special events most evenings starting at 6:30 p.m.